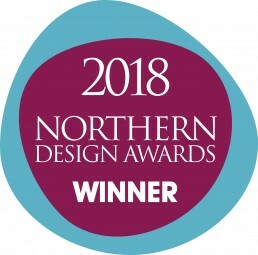 Established in 1998 Fusion By Design provide a full interior design service from concept to completion, looking after your planning applications and over seeing the complex needs of a construction site. 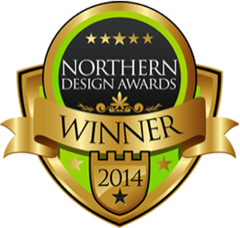 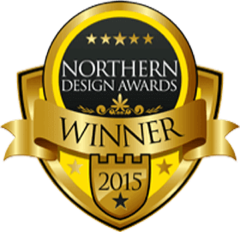 Our team of designers & technicians have a wealth of experience. 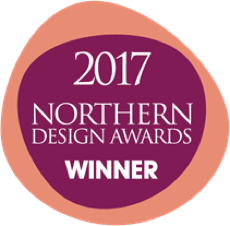 Now established as one of the leading design companies to the leisure & hospitality industry, Award winning Fusion By Design work with some of the UK’s leading brands.